Authorities are asking the public's help in locating a missing at-risk Gilroy man. 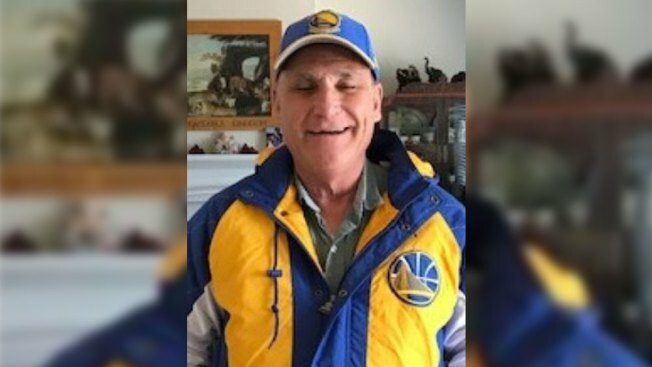 At 6 p.m. Thursday, David Detata, 66, left his home on the 9100 block of Wren Avenue and has not returned, Gilroy police said Saturday. Detata's family is concerned because he suffers from a medical condition that may cause him to become disoriented without his medication, police said. Detata drives a blue 2002 Honda Odyssey van, with California license plate 4VWL624. Anyone who sees Detata or his vehicle is asked to contact their local law enforcement agency.